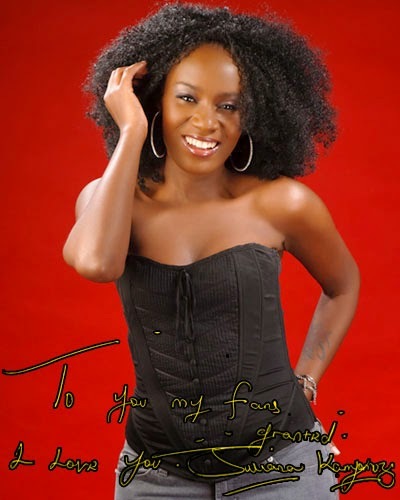 UGANDAN born Juliana Kanyomozi has started from where she had left her music career. 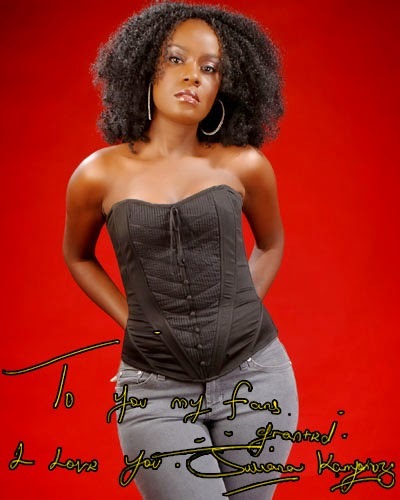 Following the premier of her new music video for her song titled ‘Woman’, the singer has shared a general video on her social media for her fans to watch. We love the video already and it is already on YouTube. 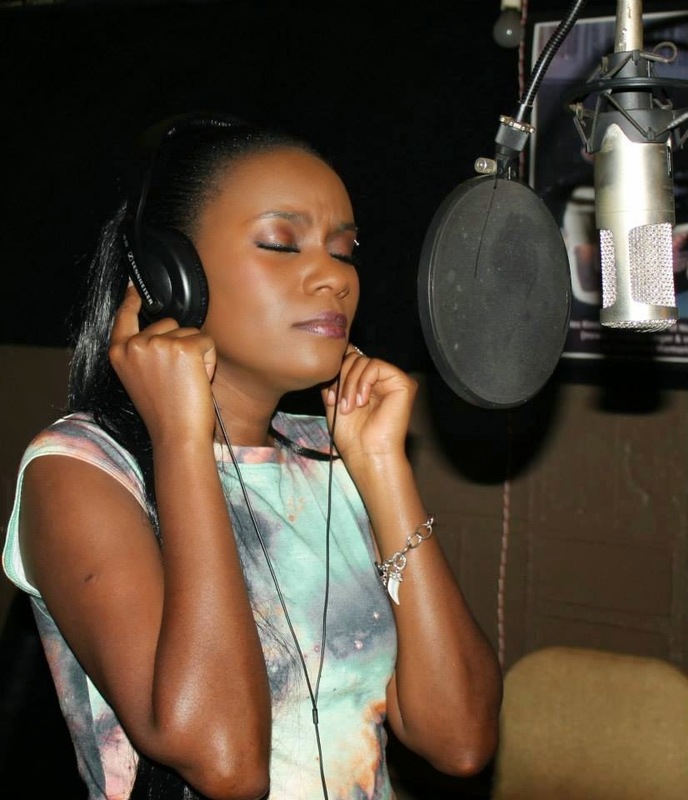 Watch and enjoy the Ugandan songstress Juliana Kanyomozi dazzle again in this video for Woman.